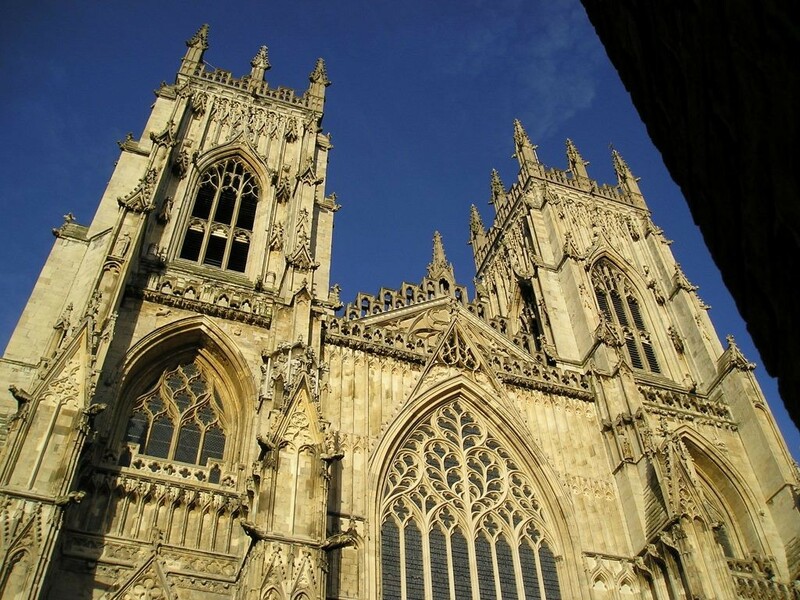 Thoughts on the silencing of the bellringers at York Minster. 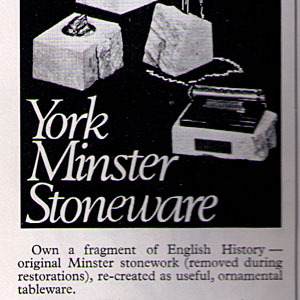 An ad found in a 1970s guide to York, when tableware, including cigarette lighters, was made from old York Minster stonework. How things change. 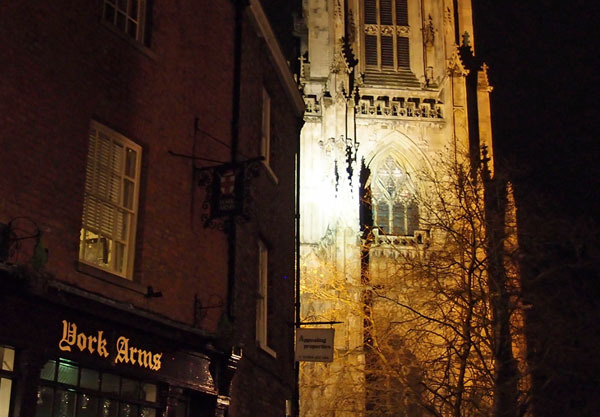 The Minster bells ringing in the New Year is the centrepiece of York’s celebrations. 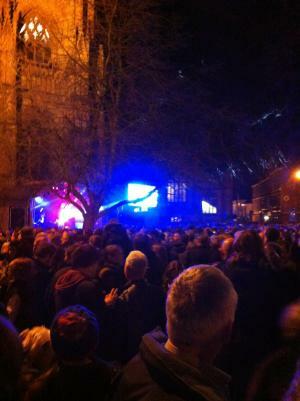 There was some disappointment this year that the bells were barely audible. 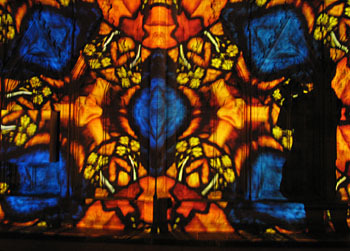 ‘Kaleidoscopia’ by Andy McKeown was projected onto an interior wall of the nave of York Minster during Illuminating York 2012. Beautiful.